AI and Deep Learning designed for restrictive endorsement risk scenarios. Restrictive Endorsement (REE) is new validation within Anywhere Validate. REE is designed for financial institutions (FI) and corporate depositors to address RDC indemnities as well as check fraud risk. The July 1, 2018, Regulation CC Amendments are now active (for more details, see Reg CC Resources). 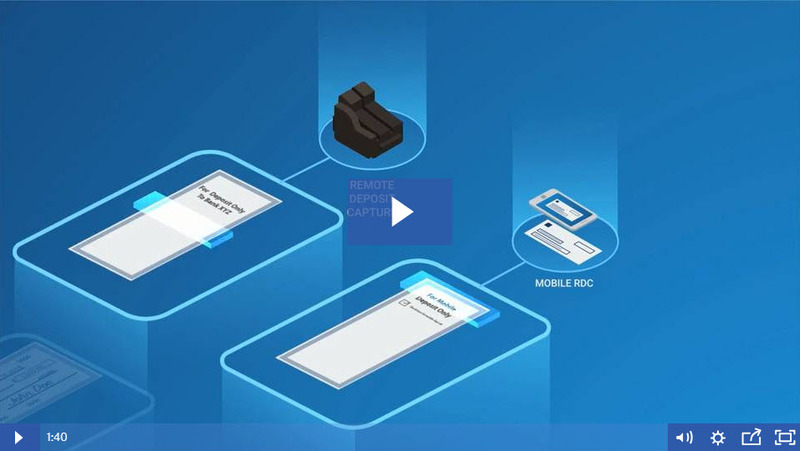 Financial institutions offering remote deposit capture (RDC) and mobile remote deposit capture (MRDC) can better protect themselves and their clients from duplicate item indemnity claims by requiring and validating the presence of a restrictive endorsement on the physical check or negotiable instrument consistent with an RDC or MRDC deposit. Additionally, financial institutions can deploy REE on teller, branch and ATM check deposit workflows to block checks with RDC or MRDC endorsements. Note: The system automatically ignores virtual endorsements. Over time, the system is trainable to identify other restrictive endorsement verbiage or image characteristics. Contact OrboGraph to discuss specific requirements of your financial institution. The Owhere Test Cloud is available as a test system for REE. OrboGraph business partners, banks, corporations or MRDC/RDC clients can use the system to test images on the performance of REE as well as run tests on their image samples to identify percentages back images with and without restrictive endorsements. Testing can be completed via direct API calls to the system, or via the Anywhere Examiner testing tool. Utilization of the Owhere Test Cloud must be coordinated with OrboGraph. Click the button below to schedule a test. Schedule Restrictive Endorsement (REE) Validation Test on the Owhere Test Cloud. Webinar: 67 Days and Counting…Is Your Bank Ready for the July Reg CC Changes and Restrictive Endorsements? Download the Restrictive Endorsement (REE) Validation Brochure.